Storm Products, Inc. announced today that two-time, PBA Tour champion, Mike DeVaney, will join the Storm Tour Team as a Tour Representative. DeVaney has over 40 years of experience in the bowling industry. As a child, he spent most of his time with his mom at the bowling center that she managed where he could practice in the afternoons. He started working in his first bowling pro shop when he was 16 and has managed pro shops ever since. As his knowledge continued to grow on and off the lanes, his desire to become a professional bowler intensified. In the early 90’s, he competed successfully in Megabuck tournaments. He continued to learn as much as he could on the lanes and joined the PBA Tour in 1995. He has bowled professionally ever since. DeVaney has competed on television over 30 times. He has won two PBA National Titles, 15 PBA Regional Titles, Four San Diego USBC Masters Champion Titles, two North County USBC Masters Champion Titles, and several other titles. He’s a member of the North County USBC Hall of Fame. When he’s not competing, he still enjoys managing pro shops and sharing what he has learned with others. 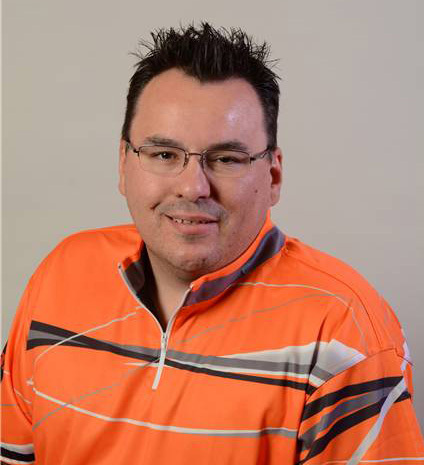 In his new position, he will be responsible for assisting the PBA, PWBA and all amateur staff players with bowling equipment during competition, coaching their physical games, as well as collaborating with the Storm Tour Team. He will also represent Storm at events and clinics throughout the bowling season. In addition, he will assist with communication and promotion of the Team Storm players. DeVaney currently lives in San Diego, CA with wife Carrie and his children Owen, Everley, and Lilia. Welcome Mike to a great company. I met Mike at the ABC Masters in Milwaukee, WI in 2005 while bowling the Pro-am with my kids. thank you for being a great role model.